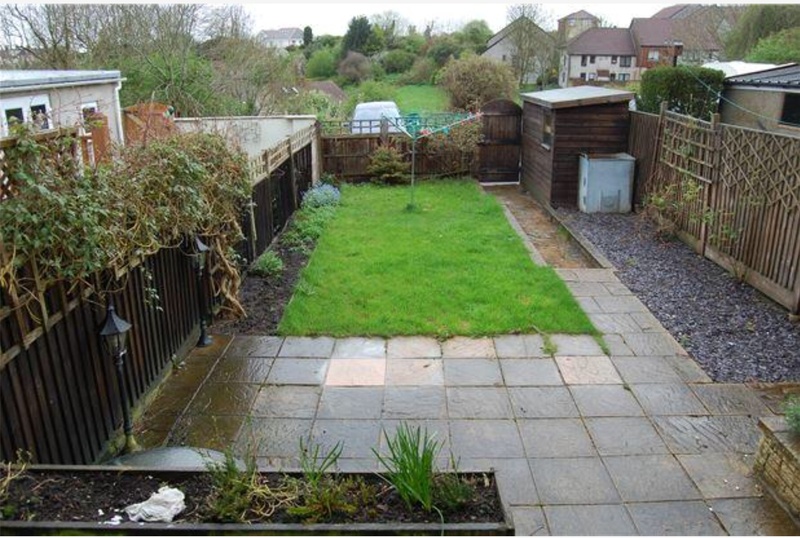 Cool Water Properties are pleased to offer this for sale this mid terraced home on the border of the ever popular St George/Hanham area. 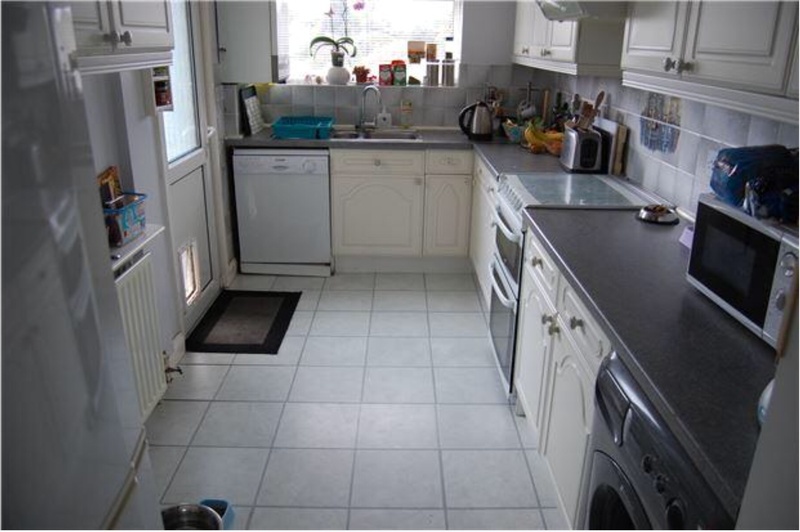 Currently tenanted, we believe this property would be suitable for rental investors or first time buyers alike. 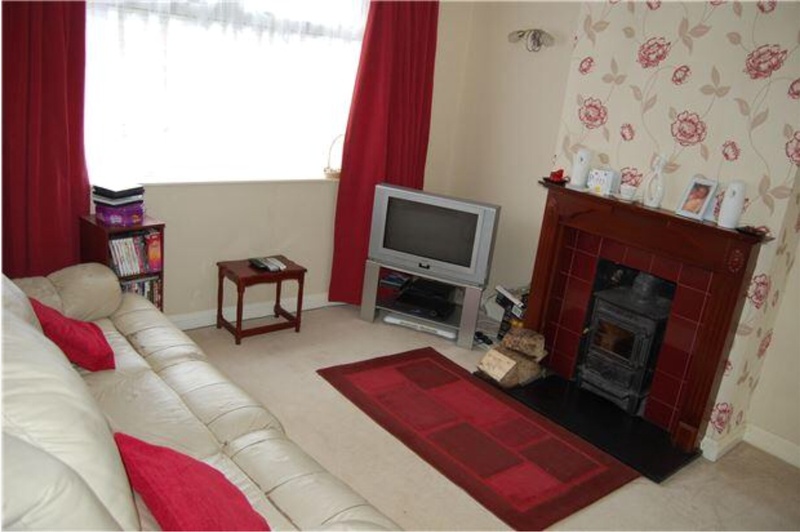 This three bedroom terrace home has much more than meets the eye. 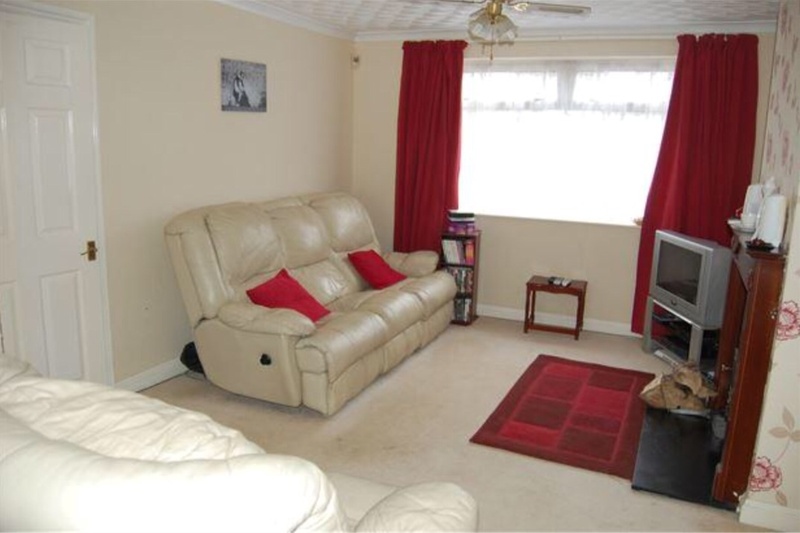 This home is offered with no onward chain, and is ready for you to come and make it your own. From the hallway you will find the lounge/diner, measuring res 23'08 x 11'08 and has a wonderful feature fireplace with working wood burning stove. 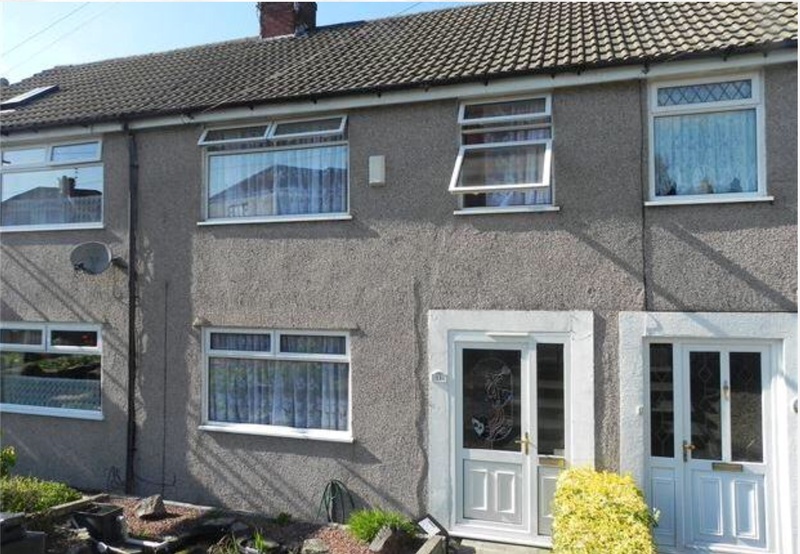 Patio doors to the rear lead to a decked area which has handy access to the kitchen which is fitted with a range of wall and base units and has access to the rear garden. 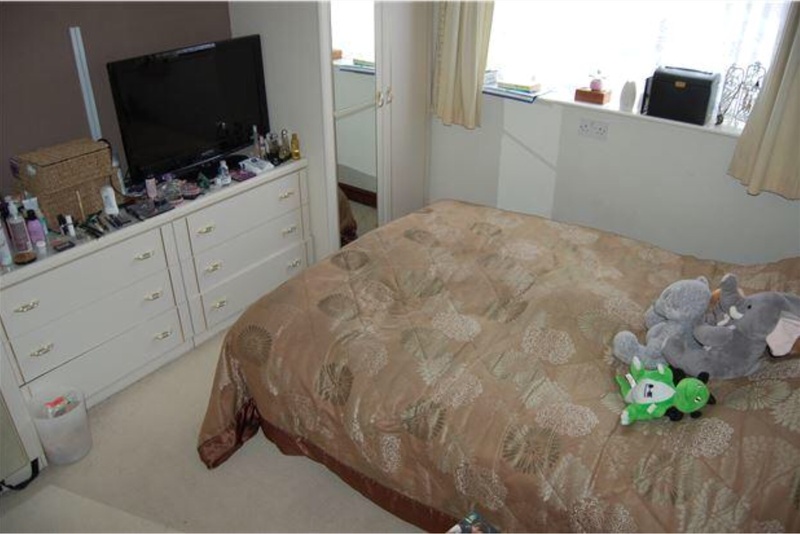 To the first floor you will find a bathroom and three bedrooms. 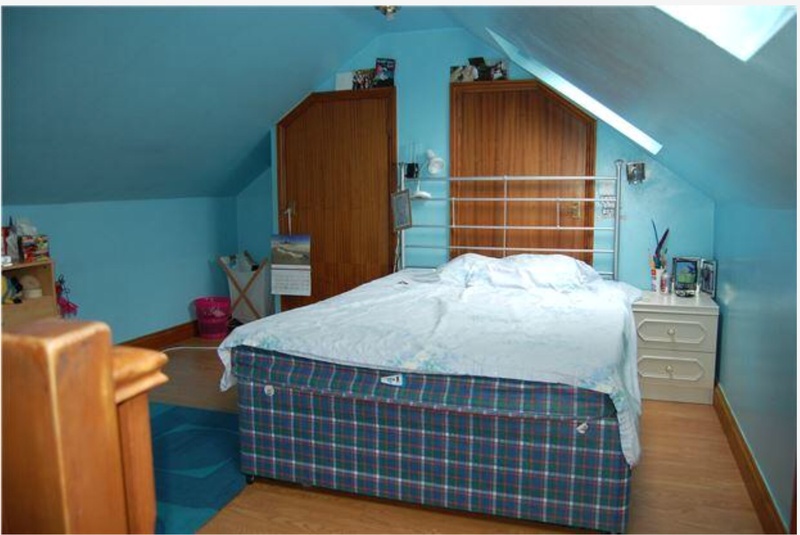 The two double bedrooms feature built in wardrobes. Journey to the next floor where you will be pleased with the loft area. This room has built in storage and skylight window and what a great additional space for you to fill and use to suit your needs. The rear is laid mainly to lawn with gated rear access and there is access to the cellar from the garden and is a great space, currently used for storage. Call Cool Water Properties to make this home your next move. These particulars do not constitute part or all of an offer or contract. The measurements indicated are supplied for guidance only and as such must be considered incorrect. 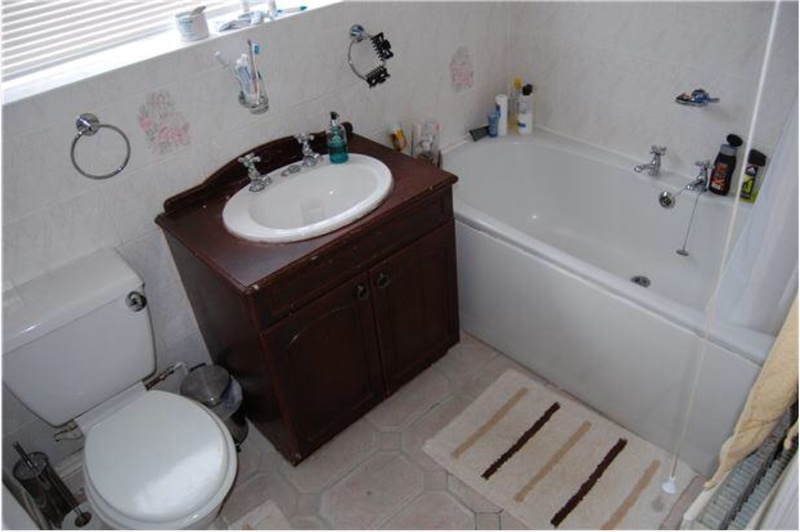 Potential buyers are advised to recheck the measurements before committing to any expense. Cool Water Properties has not tested any apparatus, equipment, fixtures, fittings or services and it is the buyers interests to check the working condition of any appliances.